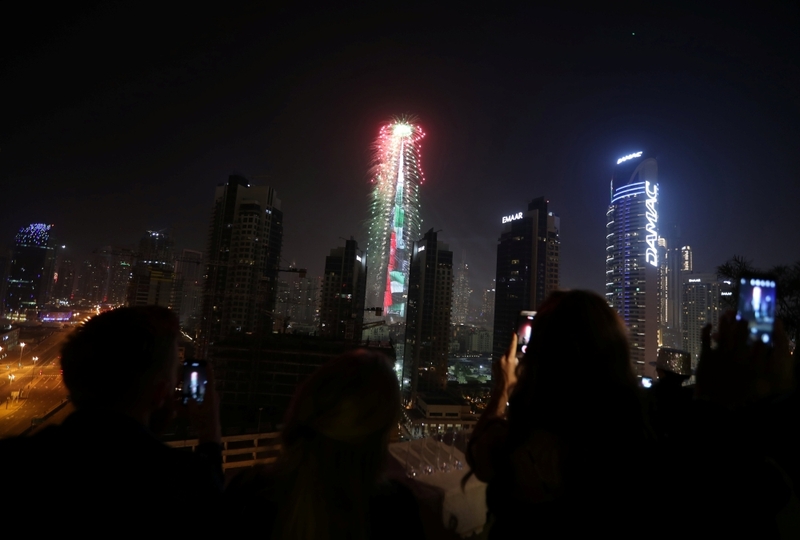 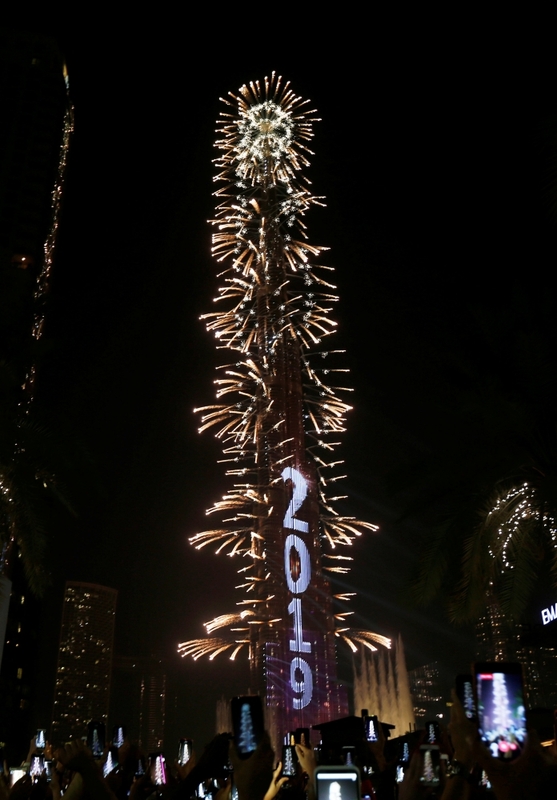 UAE mesmerises the world with Emaar’s spectacular New Year’s Eve Gala 2019 in Downtown Dubai. 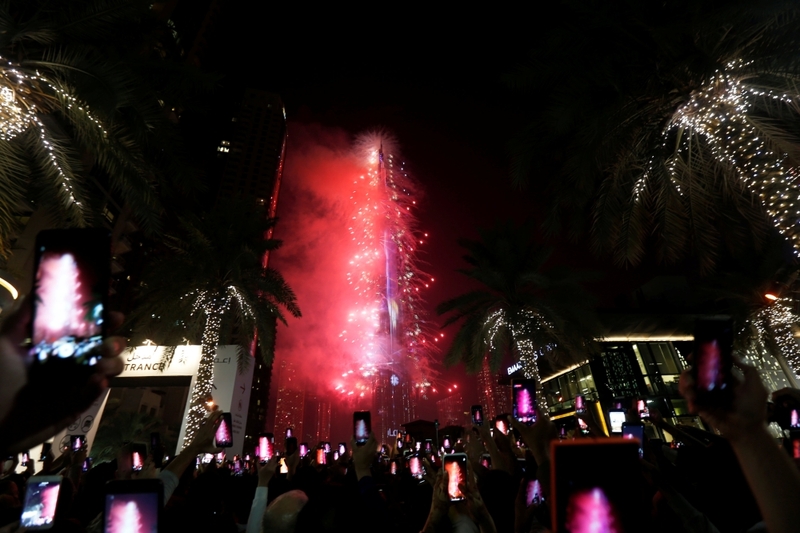 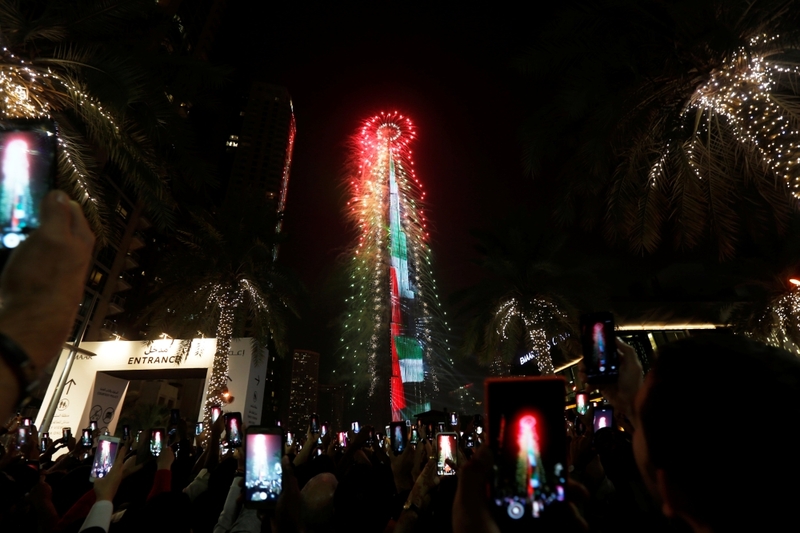 In a never-before-seen spectacle of fireworks and laser displays on the iconic Burj Khalifa and the performances of The Dubai Fountain, Emaar mesmerised the world with its New Year’s Eve Gala in Dubai to usher in 2019. 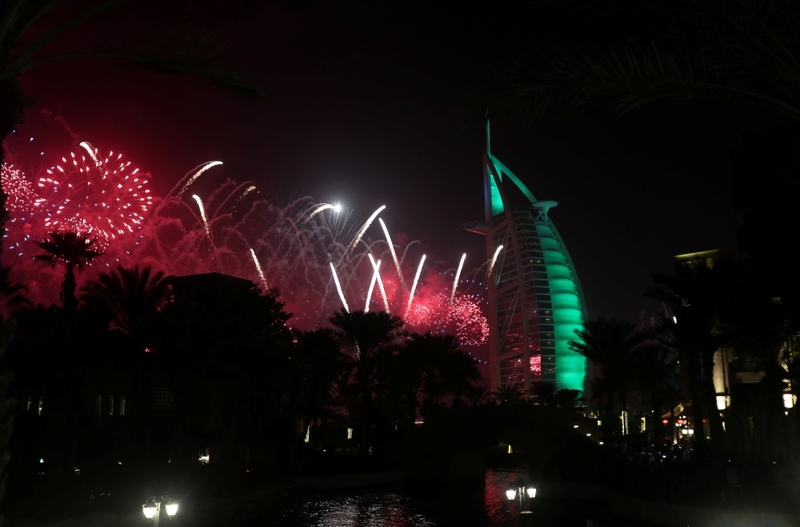 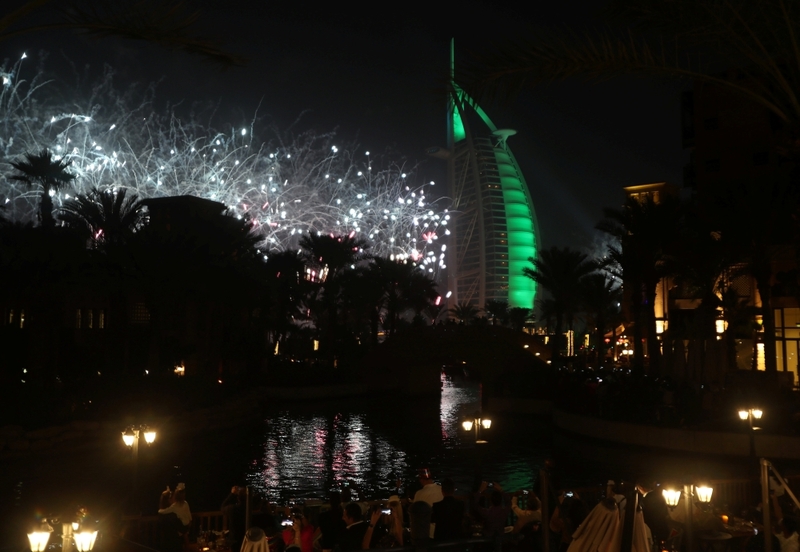 Mohamed Alabbar, Chairman of Emaar Properties, said the New Year’s Eve Gala is a tribute from the UAE to the world, reflecting the positivity and cosmopolitan outlook of the nation.